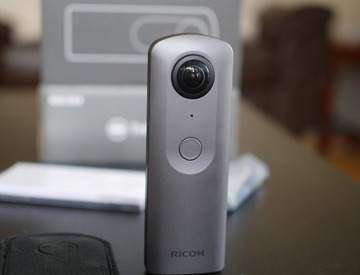 The Ricoh Theta V is a 360 camera that can shoot 4K 360 videos and high quality HDR 360 photos. This is one of the better 360 cameras for shooting in 4K and works well in low light. The camera has no faults and is in perfect working order. 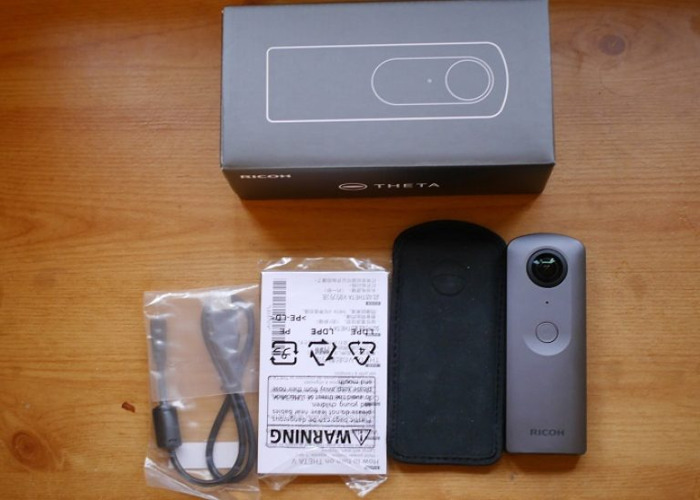 You'll get the camera with the battery fully charged a carry case. Memory is internal so you won't need an SD card.